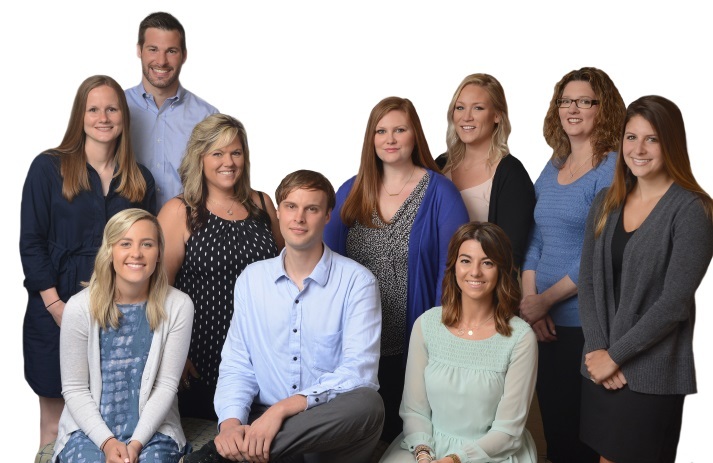 As a leading fieldwork agency in the healthcare space, Olson Research is uniquely positioned to deliver quality respondents for qualitative research projects. Our qualitative capabilities cover global recruitment across a variety of methodologies including, but not limited to, in-depth interviews (both phone and in-person), focus groups, bulletin boards, webcam interviews, etc. Our team is able to facilitate all aspects of the project including conferencing, web, and facility logistics. We are happy to advise our clients on screener development to insure you are targeting the appropriate respondents to align with your research objectives. Similarly, we can provide assistance in the development of discussion guides working together with you to ask the right questions to achieve your business objectives. We have a number of moderators who we work with routinely for qualitative studies. Our moderators are experienced in the healthcare industry and have expertise in multiple therapeutic categories. Our targeted recruitment methods will assure that the right respondents are participating in your studies. Over our 20 years in business, we have cultivated a reliable database of healthcare professionals. Our database is refreshed weekly and validated through an exclusive partnership with a premier company in the database industry to insure accuracy. Results for your project may be delivered in a variety of formats. Most often our clients receive a summary report highlighting the key findings from the research and linking the study objectives with actionable recommendations to guide key business decisions. To understand how Payers will manage a new product with a novel mechanism of action in a crowded therapeutic category. 15 Qualitative tele-depth interviews conducted with a national sample of Medical Directors and Pharmacy Directors from Managed Care Organizations. 3 week turnaround from design to report delivery. To evaluate a target product profile along with competitive product profiles in order to understand treatment paradigms used by physicians in a particular therapeutic category. Qualitative tele-depth interviews conducted with Neurologists and Gastroenterologists in the US (n=39) and across EU5 (n=60) to gather reactions to multiple target profiles. Discussion guides translated, interviews conducted, and English transcripts delivered in 10 weeks, transcripts delivered throughout the fielding phase on a rolling basis. To evaluate the potential acquisition of a new asset to be used in a hospital setting. 15 Qualitative tele-depth interviews conducted with Physicians and Payers to gather reactions to the target product profile. Guide developed and discussions conducted within 1 week, topline report with recommendations delivered one week after project initiation. To review potential communications material for a new targeted therapy for a rare cancer type. 3 US cities – in each city a focus group with 4-6 participants conducted with an additional 3 in-depth face to face interviews to gather more individualized information from respondents. Set up, recruitment and research completed in 3 weeks which allowed client to meet interim and final analysis research deadlines.